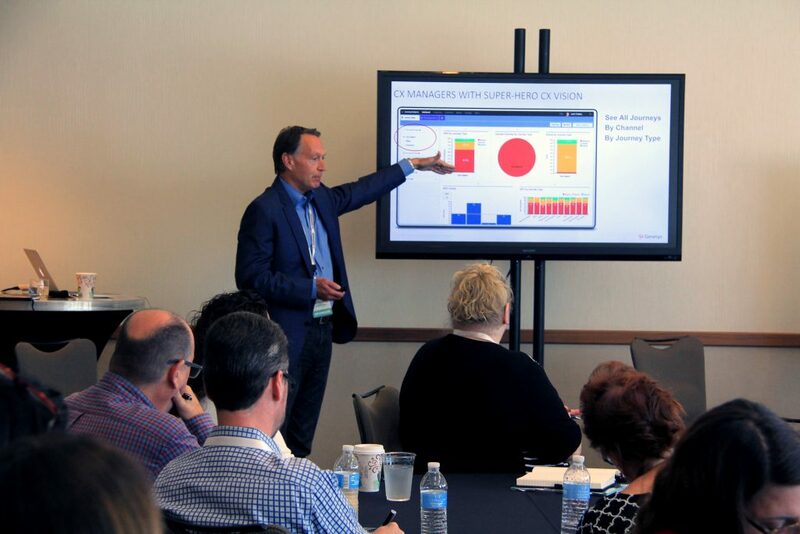 In December 2014, Execs In The Know hosted a Customer Experience Management Benchmarking (CXMB) Workshop in New York. The one day session featured top industry experts, in a small intimate setting, examining the findings of the most recent CXMB Report, as well as the strategic and tactical implications. The unique workshop provided key insights into what today’s consumers want, need, and expect from their brand interactions. 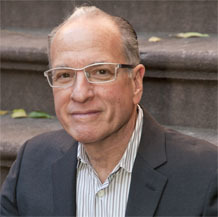 The following interview features Richard Shapiro, President & Founder of The Center For Client Retention. Richard, why did you decide to attend the New York Road Show? I had participated in two Customer Response Summits; one in Bonita Springs in 2013 and another, in Memphis this past September. 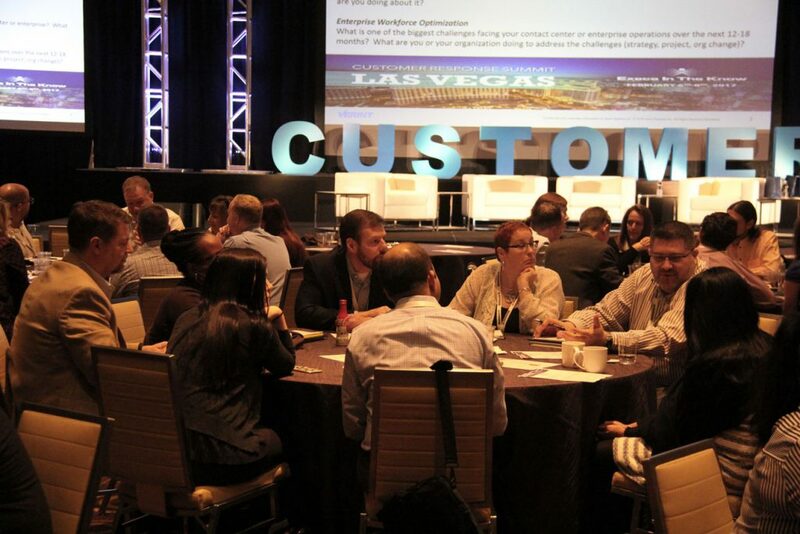 While I go to many conferences that focus on customer experience, the symposiums hosted by Execs In The Know are different. It’s not just the topics; it’s the speakers and the conversation. The forum brings together senior executives from Fortune 500 companies, who are willing to share their experiences and learn from each other.